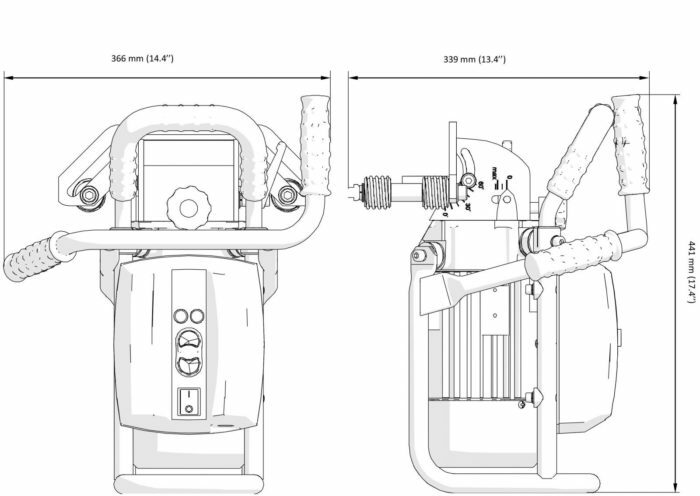 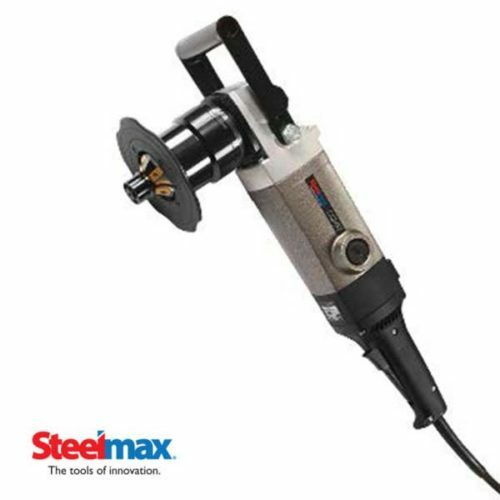 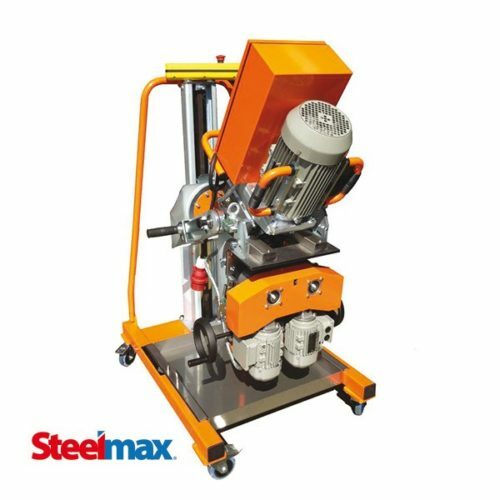 The BM21 SS beveling machine is a customized version of our industry-leading BM21 beveling machine specifically designed for use on stainless steel plate and pipe. 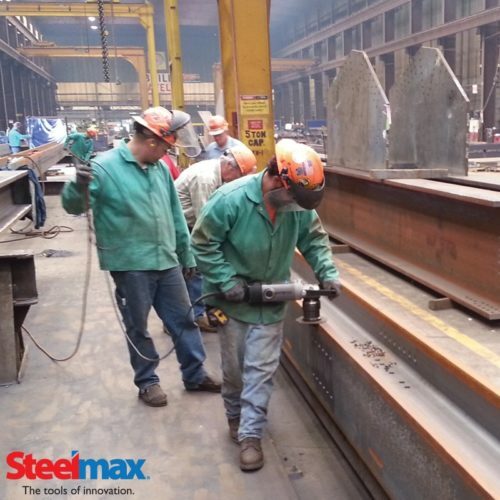 Inaccurate bevels and poor weld preparation often lead to weld defects and excessive welding costs. 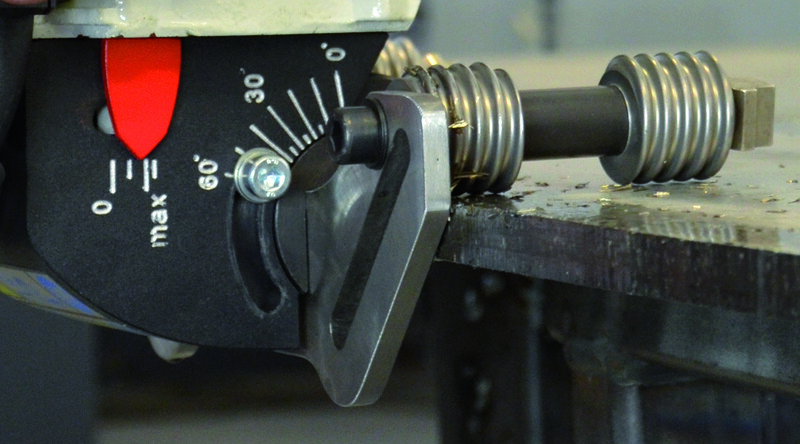 With expensive stainless steels, accurate weld preparation is even more important. 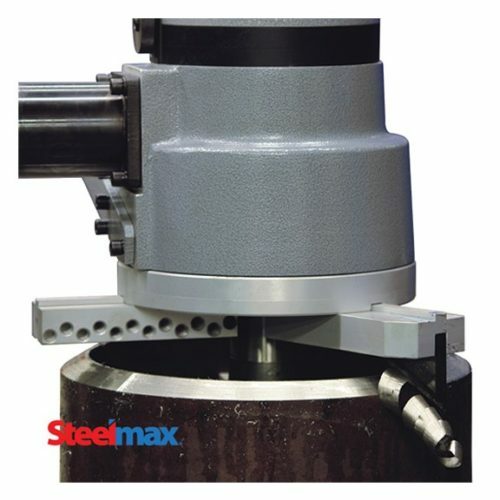 The BM21 SS utilizes a rotary milling head with ten carbide inserts to produce precise bevel angles from 0 to 60 degrees that dramatically improve fit up and all subsequent welding operations. 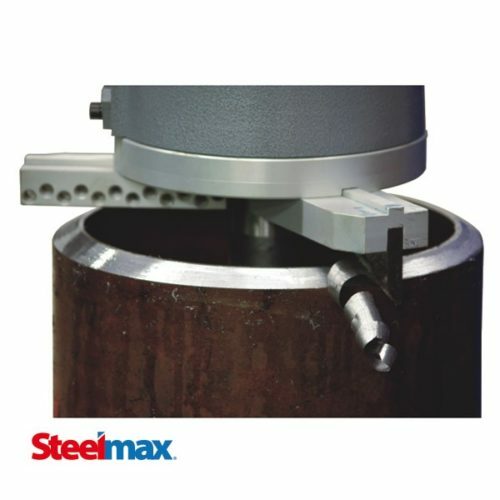 Designed specifically for stainless steel applications, The BM21 SS utilizes a lower speed motor to improve machining and all contact surfaces are made of stainless steel to eliminate carbon contamination of the stainless steel work piece. 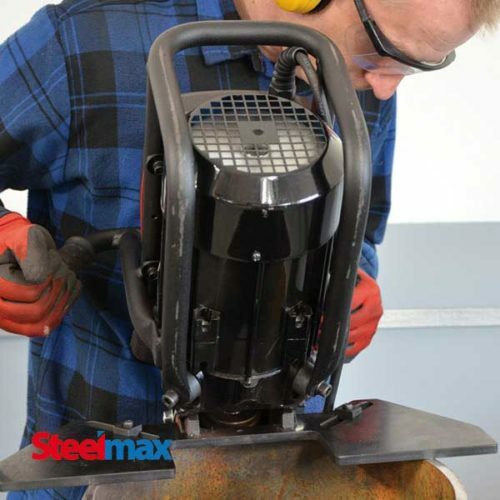 Unlike flame or plasma cut weld preparation, the BM21 SS produces no heat affected zone or distortion of the work piece. 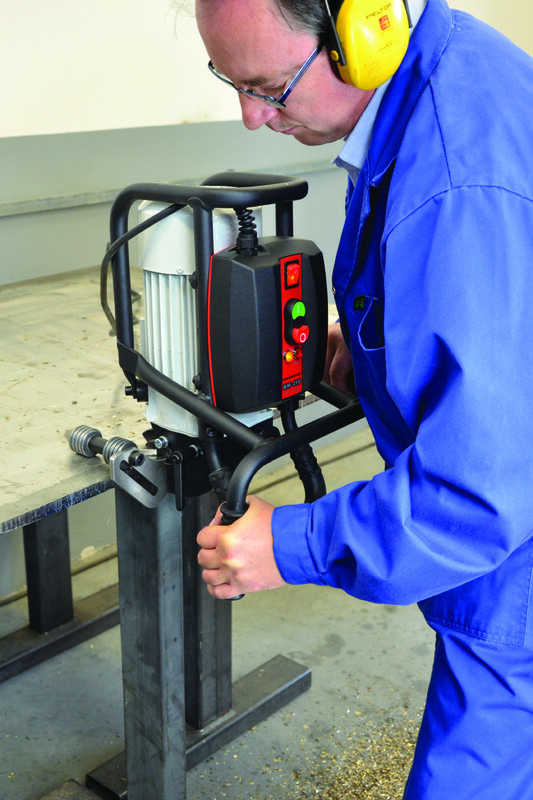 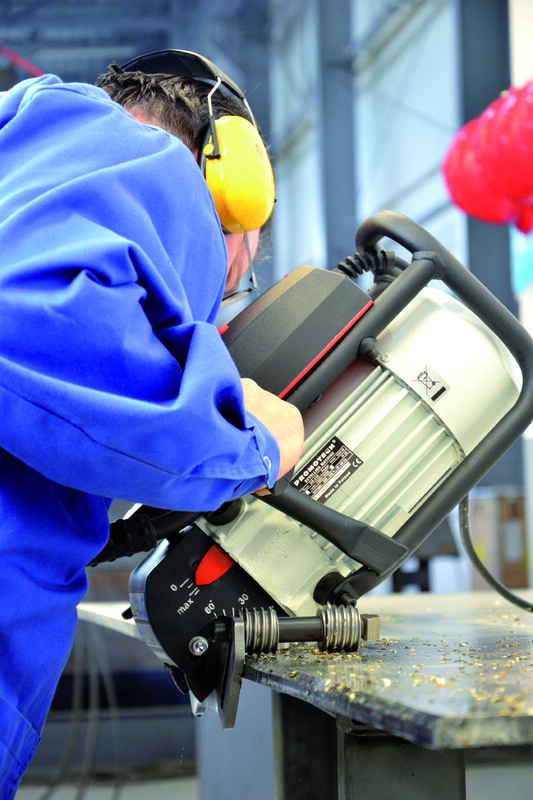 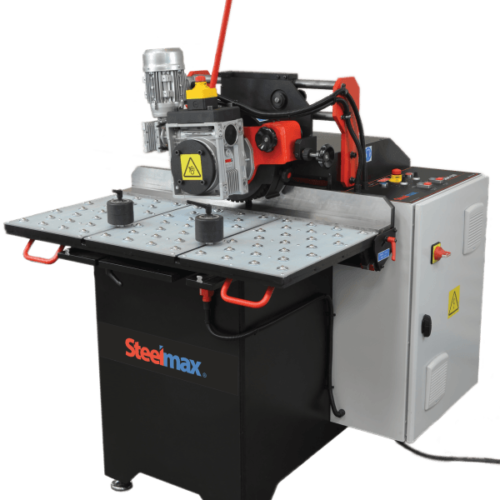 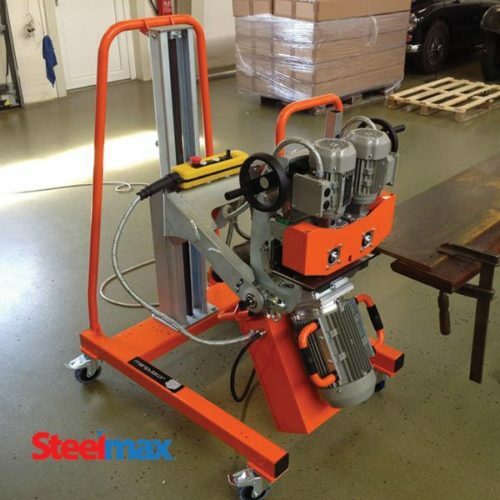 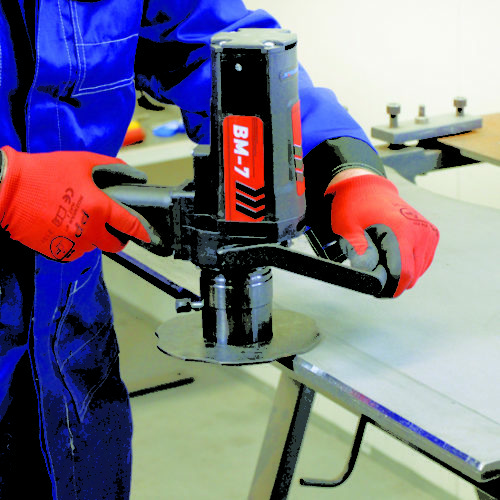 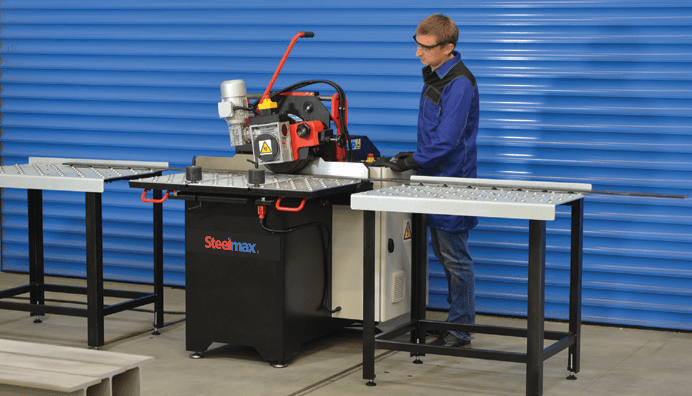 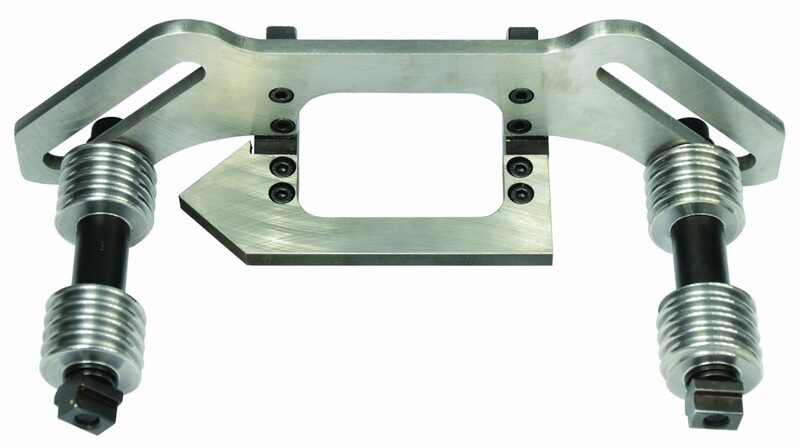 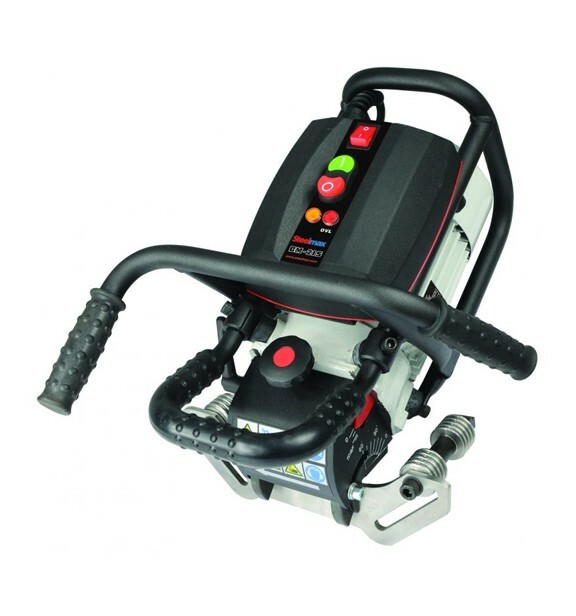 This portable tool can be carried anywhere and eliminates time consuming and costly material handling associated with moving plates around the shop to stationary burning and milling machines. 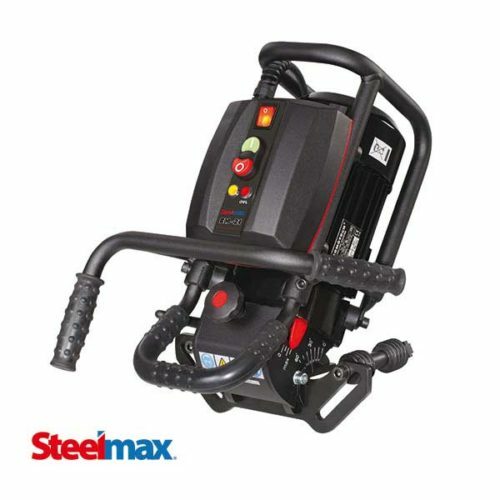 The BM21 SS features an ergonomic design that includes vibration dampening technology to protect the operator and the machine during heavy continuous operation. 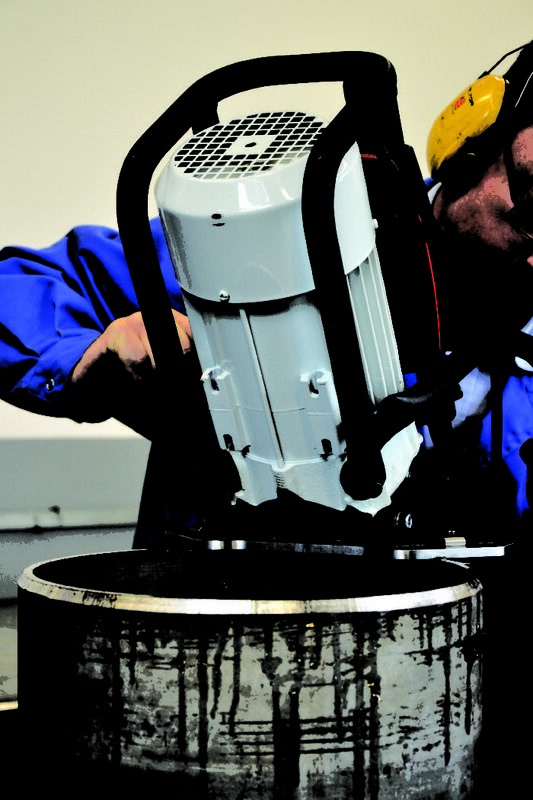 Automatic thermal overload protection circuitry protects the motor from premature failure, providing a reliable tool that can withstand the toughest jobs. 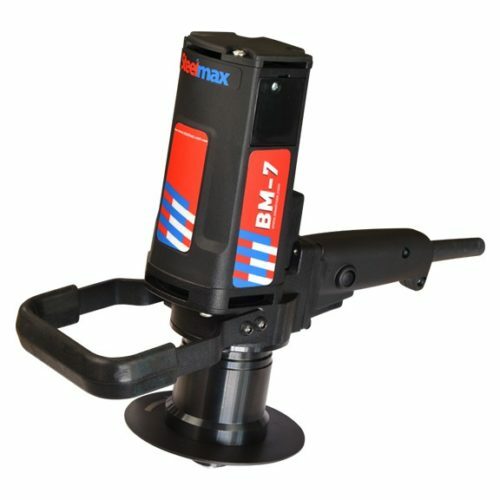 The BM21 SS can be used on plate and pipe without any additional accessories.